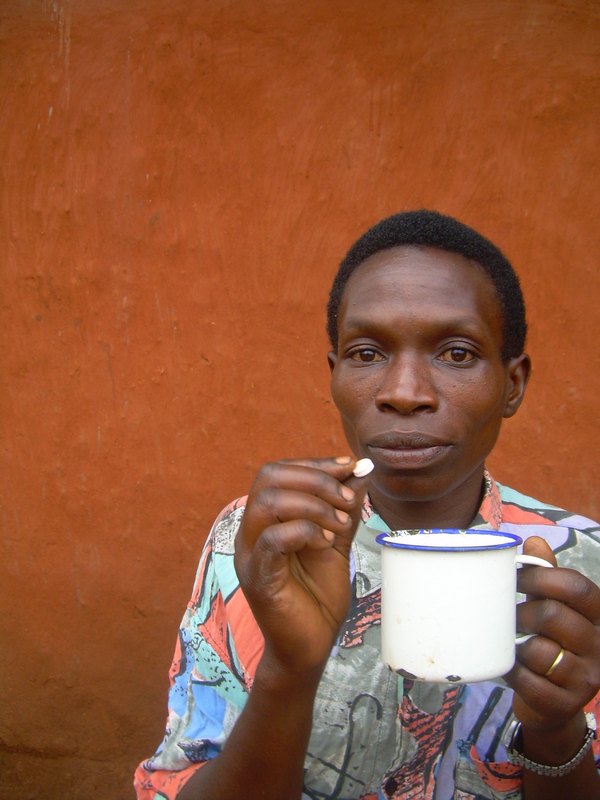 Imagine surviving a genocide only to face yet another deadly battle….AIDS. Both have left a wake of orphans and widows….and lingering fear and stigma. Youth will be discussing AIDS and other sources of hardship and conflict at the peace camp, and working on creative presentations to share their learning and their personal stories. We look forward to featuring the photo essays of our gafotozi, including 14 year-old Princesse. Pictured is her best shot – one of the people who are important in her life – her mom. Princesse is a courageous young girl speaking out on the issue of HIV and AIDS. Her story offers hope but also a challenge. After suffering much illness, and learning that her mom has the virus (HIV), Princesse was encouraged by community mentors to also get tested. Tragically, they discovered that she too had the virus – another case of mother-to-child transmission that could have been prevented. More awareness, education and access to medical care is needed. There are lots of “could have’s” in the fight against AIDS — and lots of complicating factors, like extreme poverty. We can (and must) do more in this global challenge. While Princesse is one of the more fortunate ones to access treatment, she faces a whole new set of problems. Most daunting is the lack of nutritious food and increasing periods of drought. “It is difficult for me to take my medicine without food,” she shares, “I always feel very tired.” Without food, especially protein, fruits and vegetables, her body cannot properly absorb the strong medicine nor ward off other diseases. She also travels (often walking) long distances for regular medical care. Stigma is another challenge, but her community is slowly starting to talk about and better cope with HIV/AIDS in their midst largely as a result of the efforts of mentors and the involvement of youth. We hope to have Princesse and the gafotozi on hand to personally share their photos and experience with other youth at the peace camp. You can make this happen. Please consider an online donation today. 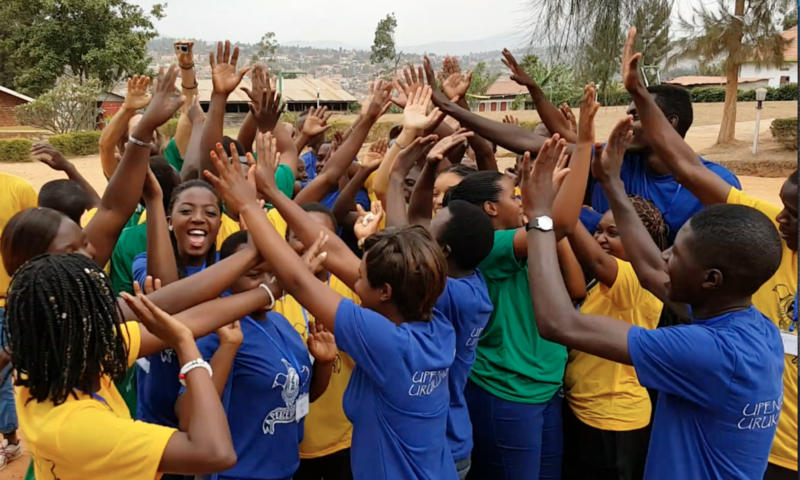 And join the challenge….we’re just days away from something really sweet….if you dare…to help youth working for peace in Rwanda. Email apeaceoflife@ymail.com for more details or check back next week to download your challenge! p.s. Also just days away is the start of the AIDS 2010 Conference. Learn more about what’s happening on a global level as well as great news in research for a vaccine. Respond today. You can be actively involved in meeting the global challenge of HIV/AIDS when you Become a Guardian of Hope, one of the grassroots, church-based programs on the frontlines.